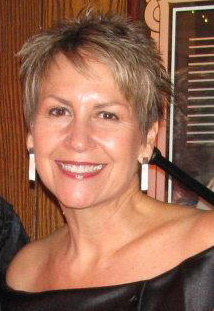 Tracy Oberlies started cutting hair at the age of 21 and has been been a professional hair designer for over 30 years. (She hopes that you're bad at math). With the guidance of Paul Mitchell classes, Tracy began to learn more and more about the aspect of hair coloring, but most of her experience came through trial and error. Thankfully, little error and much success. Tracy Oberlies is the owner of Moxie Salon and actively works behind a chair. Tracy's salon is open Monday through Saturday and evening appointments are always available. Feel free to come in for a complimentary consultation anytime, call Tracy @ 619-855-0881 or contact her today to set up your appointment.